DJI gives the foldable Mavic Pro drone a battery boost. DJI's Mavic Pro drone already has fantastic battery life, but it's still got nothing on its upgraded sibling. The dronemaker has revealed the Mavic Pro Platinum edition at this year's IFA convention in Berlin, and it boasts 11 percent more battery life than the original version. If the basic variant of DJI's foldable drone can last up to 27 minutes, this model can last up to around 30. Sure, the upgrade only adds a few minutes, but most drones, including known Mavic Pro rival GoPro Karma, only promise around 20 minutes of flight time. That's made even more impressive by the fact that drone's battery cell is tiny. In addition to having a longer battery life, Platinum is also 60 percent quieter than its predecessor. DJI says it achieved an increase in flight time and significant noise reduction by using some new internal components and freshly designed propellers. The good news is that the current Mavic Pro model is also compatible with the new propellers, so even older users can lessen the noise their units make. 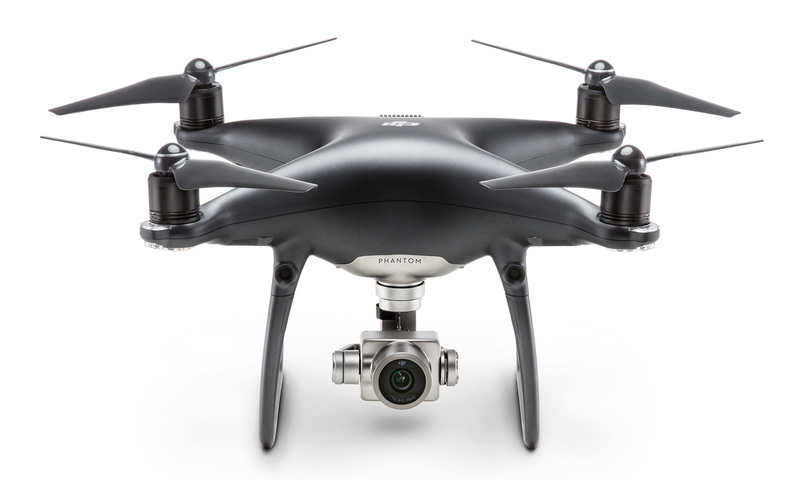 While DJI hasn't revealed a new Phantom series model for professional aerial photography, it has announced a new Phantom 4 Pro color: obsidian. The new matte-gray drone has a magnesium shell with anti-fingerprint coating, as you can see below. Finally, the UAV-maker has revealed a new photo mode called "Sphere" for its gesture-controlled Spark drone. Once it rolls out with DJI's upcoming software updates, you'll be able to use the mode to capture panoramic photos with a fisheye lens effect. The Mavic Pro Platinum edition is now available for pre-order from various retailers. It will set you back 1,119 GBP (around $1,440) and will start shipping in September. The Phantom 4 Pro Obsidian will also come out in September, though that one will cost you 1,589 GBP ($2,043).